So, a new launch from Clinique coming next week (1st January 2016 but already available here online) in the form of the 20’s/30’s targeting Superdefense Night Recovery Moisturiser. Also apologies for the americanisms, but for the purposes of this article and to use the proper product name, I’ll be using ‘defense’. The Clinique Superdefense range is designed for the early signs of ageing in both treatment and prevention. The line was updated over the last couple of years with a new eye cream and then a new and improved day-time moisturiser – Clinique Superdefense SPF 20 Daily Defense. This is now set to replace the existing Clinique Super Rescue Antioxidant Night and comes with a whole host of new ingredients to protect and restore. Defense ingredients include ergothioneine (sounds funny in a german accent) which is an antioxidant amino acid naturally found in the body and part of the free-radical damage repairing process. For more information on what free-radicals and antioxidants are, then read this quick guide I wrote a few years back. There’s also Vitamin C and Vitamin E, great for both protection and brightening and finally Rosemary Leaf extract to strengthen the skin’s natural moisture barrier. To slow down the ageing process, Micrococcus Lysate helps to repair and slow down UV damage. Green Algae (Chlorella Vulgaris) helps to stimulate collagen and elastin regeneration (the skin’s spongy support structure) and calms down any skin irritation. Finally Laminaria Digitata Extract apparently helps to support the skin’s cellular energy which is quite a swingingly generic claim, but after research, I found it is documented to calm the skin and aid in cellular regeneration (particularly it’s speed). Whey protein extract (so not actually whey if you’re concerned of intolerance/allergy) is very rich in amino acids and helps to build natural collagen and plump the skin; this is the ingredient used in most protein shakes and drinks to repair muscle! Soyabean protein (another great exercise recovery ingredient) also helps to stimulate collagen and elastin production and fill out fine lines and wrinkles along with Acetyl-Hexapeptide-8. Sodium Hyaluronate is a humectant, an ingredient that forcibly bonds moisture to surface skin cells whilst Clary Sage Extract helps rebuild skin-cell lipids. Finally Murumuru butter, a non-greasy but rich in fatty acid moisturiser grown in the heart of Brazil, calms the skin, hydrates the surface layers and repairs the moisture barrier without leaving grease or congesting the pores. Now although I have the product in hand, I’ve not been given a full ingredients yet. To give a teeny, tiny moan, Clinique don’t usually provide a full ingredients list before a launch (in fact they haven’t ever) which makes it a touch harder to review; but as soon as I get this list, I’ll update the article. However, looking at the ingredients of Super Rescue Antioxidant Night, the current night cream in the range, there are differences but also a lot of similarities. There are quite a few crossover ingredients such as the murumuru butter, sodium hyaluronate, vitamin E, Rosemary Leaf, Micrococcus Lysate and Soy Protein. It appears the other ingredients I’ve mentioned are new additions. 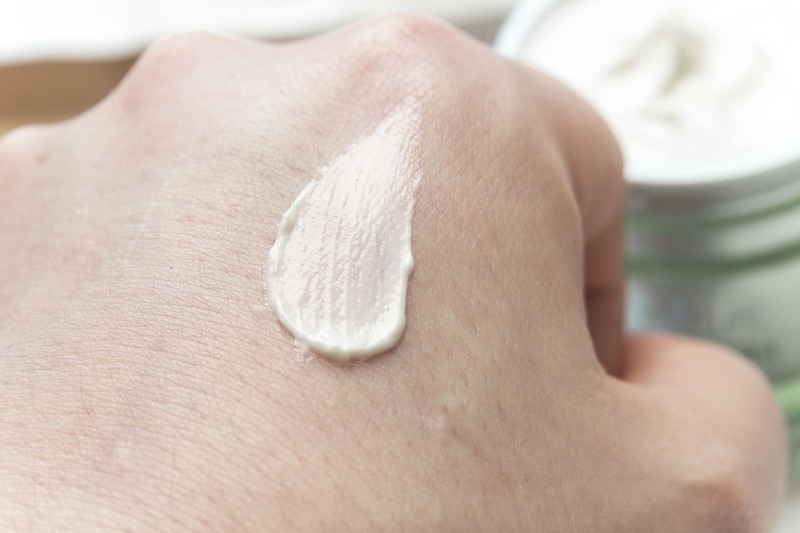 The texture is different, lighter and less cloying than Antioxidant Night cream, which even in the oily/combination formulation felt a little too rich on my skin at night; you felt there was something there. 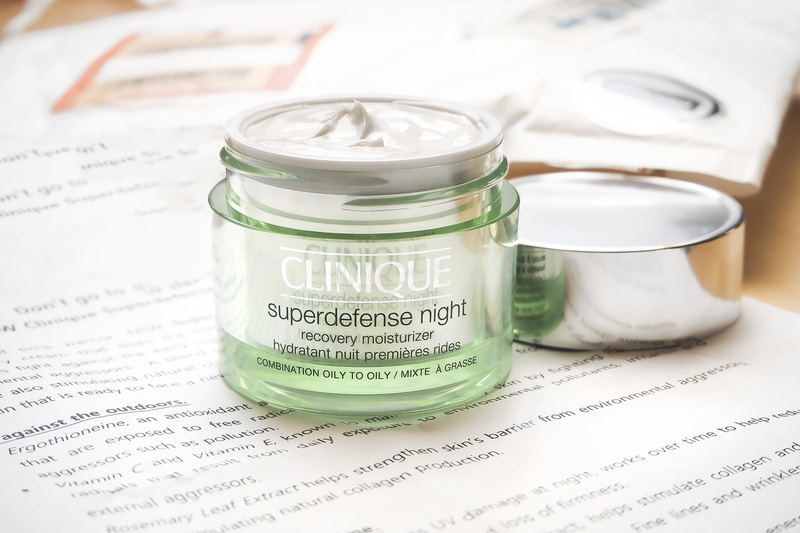 With the new Superdefense night, it’s lighter and more easily absorbed. 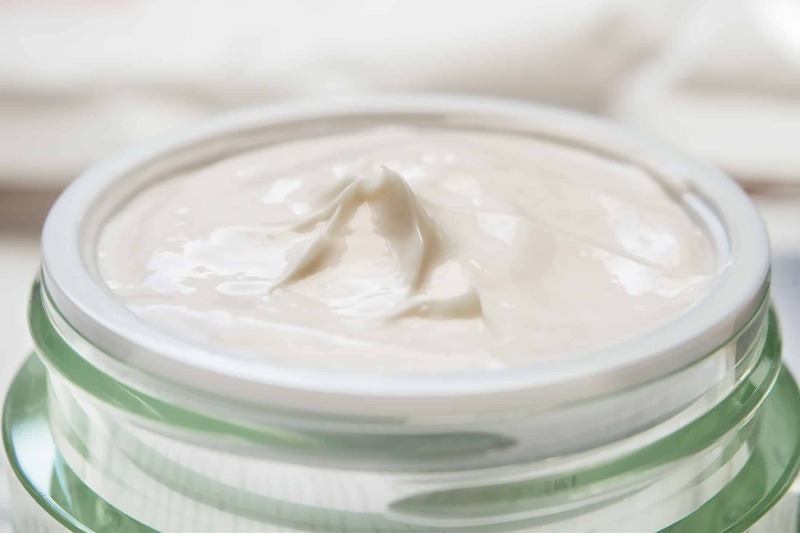 Being a night cream however, it is a little richer than the cream but this is standard practice if you haven’t entered the world of night creams yet. Clinique Superdefense Night will be available nationwide on-counter from January 1st and is already available here online at £42 for 50ml. There are two formulations for Very Dry / Dry Combination and then Oily Combination / Very Oily. The formulation I’ve been trying is Oily Combination / Very Oily. This article first appeared on MANFACE written by Thom Watson. It was published on Tuesday 29th December 2015 and was last updated on Monday 3rd April 2017 at 1:16pm. It's categorised under Anti-Ageing, Clinique, Combination Skin, Dry / Dehydrated Skin, Moisturise, Oily Skin, Sensitive Skin where you'll find more related content. I have a question regarding the packaging. So many antioxidants in a JAR ??? I simply don’t understand the logic behind it – won;t they disappear gradually ..?. Hi Elina. Totally agreed. I think in these though, the Antioxidants are encapsulated as Clinique tend to do with a lot of their ingredients to prevent degradation. I will find out though! Thanks so much Thom…it will help me for sure !! Very nice review and very nice new night care from Clinique but what about all the ingredients ? Can you add or send me a pic of its full ingredient list please ?